Human rights defender, Caroline Mwatha. 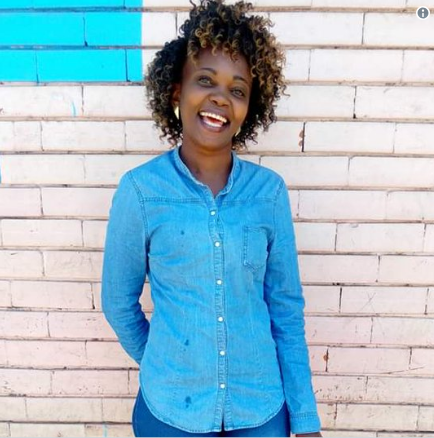 Caroline Mwatha, a senior official at the Dandora Community Social Justice Center vanished on February 5. 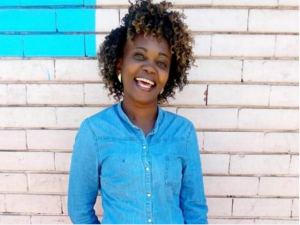 She had been documenting cases of enforced disappearance and police extrajudicial killings, including the October 2018 murders of six Dandora residents in the Eastern part of Nairobi. The Dandora Community Justice Centre says it has checked hospitals, police stations and morgues within the city in the hopes of finding Ms. Mwatha. Kenya’s rights group Missing Voices describes Ms. Mwatha as “a gallant human rights defender” and Amnesty International Executive Director Irungu Houghton called on investigating agencies to move with speed to find her. Police are yet to issue an official report on Mwatha’s disappearance that was reported at Buru Buru police station on Friday.